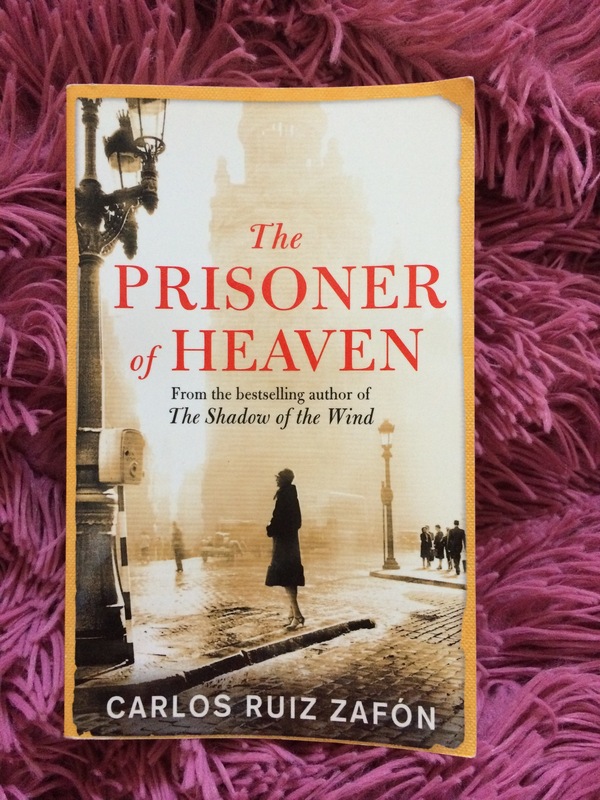 This is the third novel from the wonderful sequel written by Carols Ruiz Zafon. As its previous in the sequel, this novel is an enchanting story of loss, memory and LOVE. What is more wonderful about this sequel is that you can pick anyone randomly and still each stands as a masterpiece by itself. The Prisoner of Heaven is set in Barcelona 1957. This time we meet Daniel as a young man; he is married to Bea and the couple has a son named Julián. Fermín is also preparing for his wedding to his girlfriend, Bernarda. Everyone seems happy although the business in the bookstore is not good as it used to be. The beginning of the novel is joyous in contrast with the sad beginning of The Shadow of the Wind. However, soon this atmosphere is destroyed with the appearance of a stranger asking about Fermín and threatening to divulge a terrible secret that has been buried for many years. From this point, we dive in a myriad of memories…of sacrifice and love. We learn that Fermín was a prisoner during the darks years in Spain and that he, with the help of an inmate friend, fled the prison. That inmate was a friend of Isabella, Daniel’s mother, who was murdered because she was defending him! Thus, after fleeing the prison, Fermín began following Daniel who was a child to fulfill the will of his friend who asked him to protect little Daniel ! Their stories from the beginning then have been entangled. As The Shadow of the Wind, the description in this novel is enchanting, especially the description of the horrible conditions in the prison. The story also is amazing, but it is nothing compared to The Shadow of the Wind. One of the most intriguing theme in the novel is the theme of Sacrifice. How much we would go to sacrifice those things we love most to those we love most…even if it was our lives. The title itself is astonishing. I believe that Zafron’s greatest gift is his ability to play with words. With him, I feel even the simplest word turns into something very magical. For me, this is what forms a great novelist. Zafon is really a great author. His ability to write mysterious story that still resembles life with all its hardships and twists is amazing. He really becomes one of my favorite ! I would definitely recommend this novel to anyone. !